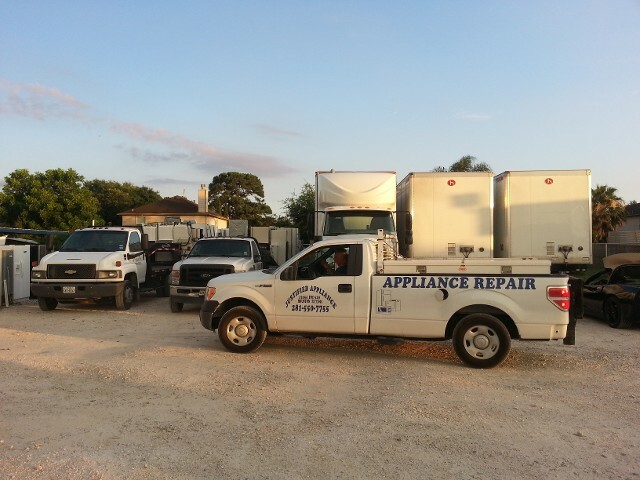 Justified Appliance in Houston, Texas, is a fully insured store that offers used appliances at affordable prices, including secondhand dishwashers, refrigerators, freezers, and stoves. 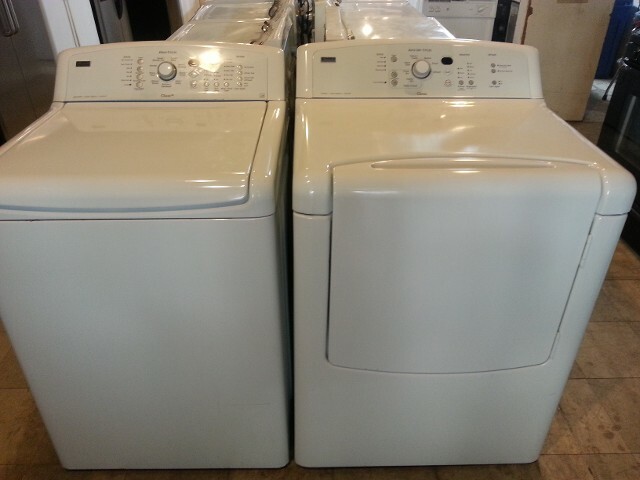 Our shop is well-stocked to make sure most types of home equipment are available for buyers. With more than 25 years of experience in the industry, we provide personalized service to help customers find the best home appliance that will suit their needs. Moreover, we offer same-day delivery of our products. Customers who need assistance can email us about their concerns. Our website contact form can be used for warranty submission if ever you encounter problems with any appliance from our store. Please email us a photo of your sales receipt so we can assist you right away. Once we receive your email, our accommodating staff will reach out to you and schedule warranty work for you equipment.